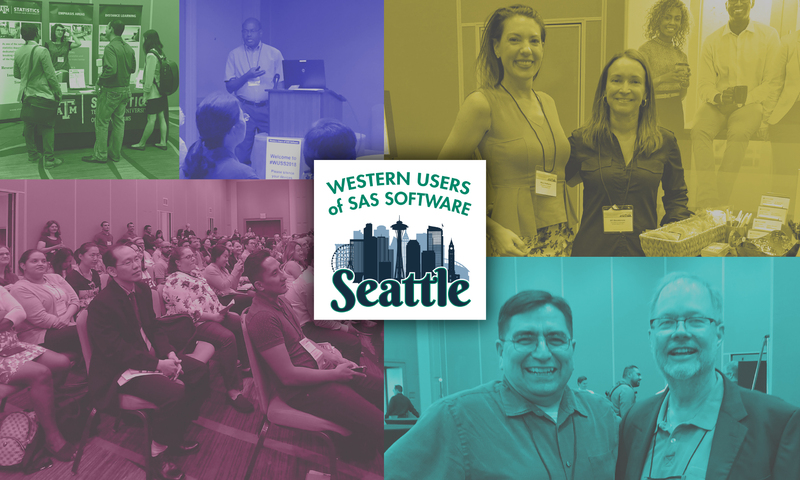 Kirk Paul Lafler is an entrepreneur, consultant, and founder at Software Intelligence Corporation, and has been using SAS since 1979. Kirk is a SAS application developer, programmer, Certified Professional, provider of SAS consulting and training services, mentor, advisor and adjunct professor at University of California San Diego Extension, emeritus sasCommunity.org Advisory Board member, and educator to SAS users around the world. As the author of six books including Google® Search Complete (Odyssey Press, 2014) and PROC SQL: Beyond the Basics Using SAS, Second Edition (SAS Press, 2013); Kirk has written hundreds of papers and articles; served as an invited speaker, trainer, keynote and section leader at international, regional, special-interest, local, and in-house SAS user group conferences and meetings; and is the recipient of 25 Best Contributed Paper awards. Data-driven programming, or data-oriented programming (DOP), is a popular programming paradigm where the data, or data structures, control the flow of a program and not the program logic. It is also applied to structured and unstructured data for filtering, aggregating, transforming and calling other programs. Topics include the various SAS® programming techniques to access NLEVELS (BY-group content); the creation of single-value and value-list macro variables; the application of iterative programming constructs and processes to dynamically create data-driven programs; construct an external control file to define relationships; use PROC FORMAT with CNTLIN= option; access SAS dictionary tables (or SASHELP Views) content; use the FETCHOB() function; use CALL SYMPUTX; use CALL EXECUTE; use PROC FCMP with RUN_MACRO; use the DOSUBL function; and a variety of programming examples to discover valuable information about the assigned librefs and filerefs, the names of the tables available in for libref, determine if a data set is empty, identify the number of observations in any data set, determine the number of character versus numeric variables in any data set, identify and assess variable attributes, determine the names of variables associated with simple and composite indexes, and access the content of read-only SAS metadata DICTIONARY tables and SASHELP views. How Does a Hash Object Work?